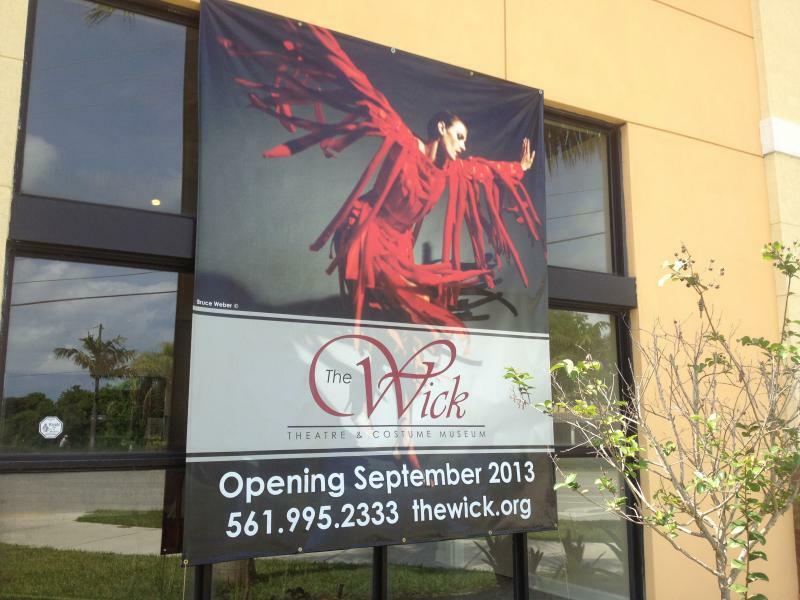 A Broward County costume company is breathing new life into a Palm Beach County theater that fell victim to financial hard times. The owners of Costume World are renovating the 30,000-square-foot former home of the Caldwell Theatre in Boca Raton and will operate the theater themselves under a new name. Last year, the Caldwell closed down under the weight of $7 million in debt. At the Broward Center for the Performing Arts, it's intermission during a production of "War Horse." Eric Chirinsky stands at the bar of the Broward Center's new lounge Club Level, drink in hand, watching the Miami Heat battle the Chicago Bulls on a flat-screen TV. "I just figured I'd check it out and see how our home team was doing tonight," he says. But his wife, Katarina, isn't focused on pro basketball right now. She's sitting alone, enjoying a plate of hors d'oeuvres and a glass of bubbly. 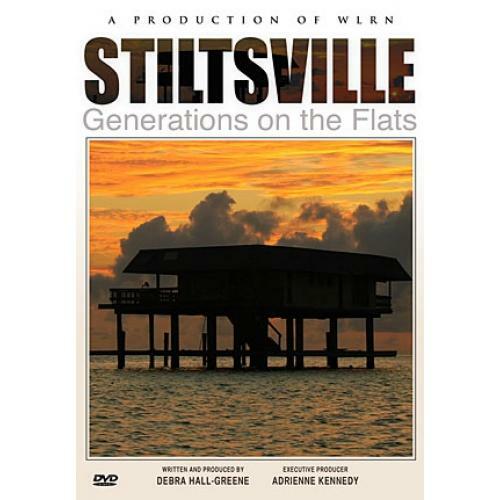 03/15/13 - Next time on South Florida Arts Beat, Debra Hall-Greene speaks about the documentary, Stiltsville: Generations On The Flats, which airs on WLRN TV Channel 17 Sunday, March 31st. Judith Bishop talks with Joe Adler, award-winning, South Florida Artistic Producing Director of Gablestage, about regional theater and his long, illustrious career. Christine DiMattei tells us why some South Florida theaters are experimenting with "Tweet Seats." Artists and art lovers in Delray Beach are waiting with bated breath for the Delray Beach City Commission's decision on what will happen to the space currently occupied by Arts Garage. Why Is Maltz Jupiter Theatre Flourishing While Other South Florida Theaters Shutter Their Doors? Andrew Kato, producing artistic director for Maltz Jupiter Theatre, would never criticize another South Florida theater company, especially for following its artistic vision. 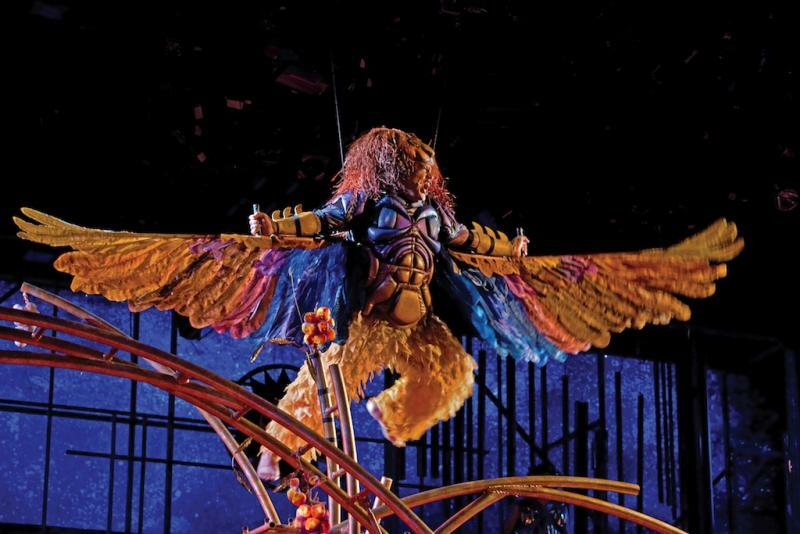 The fact remains, however, that the theater he oversees -- which just nabbed 23 nominations in the Carbonell Awards -- is flourishing while other South Florida theaters have shuttered their doors. After actor Tom Wahl first read the script for “I Am My Own Wife,” he had to lie down. 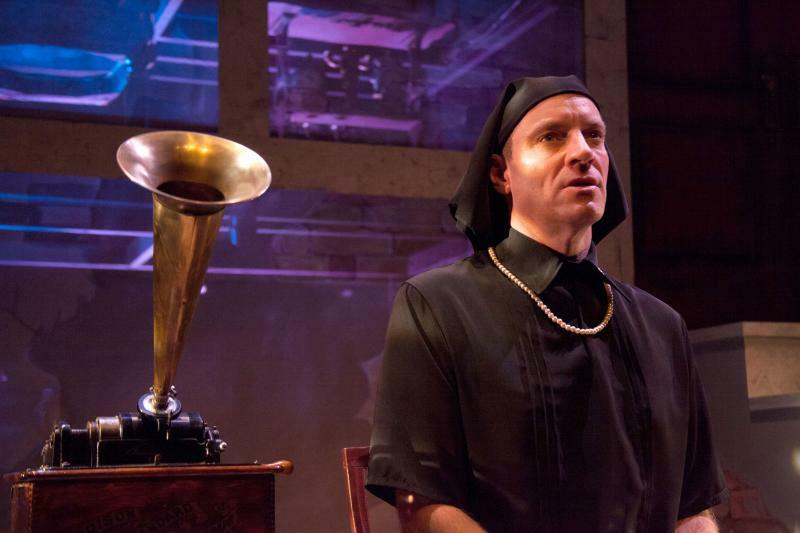 Doug Wright’s Pulitzer Prize-winning play revolves around the life of Charlotte Von Mahlsdorf, a Berlin transvestite, who survived first the Nazis and then the Communists -- as a woman. 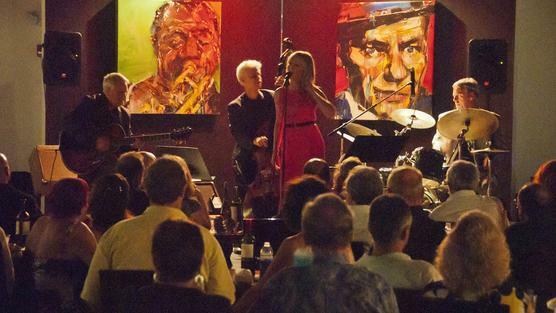 On any given weekend, you might walk by The Old School Square parking garage in Delray Beach and hear the sounds of jazz or blues or classical music wafting from the ground floor. It’s an innovative venue known as the 'Arts Garage' and, yes, the rest of the building is actually devoted to cradling cars. But the ground floor is where all the action is. No vehicles there, no take-a-ticket machines, no yellow lines, no parking attendants to be seen, mostly live music in a 5500 square foot garage. The disco craze that took the world by storm nearly 40 years ago was born in New York City, right? 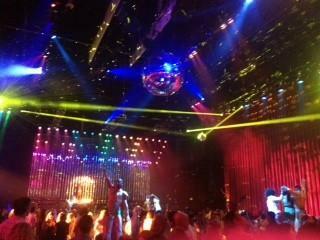 A theatrical experience celebrating 1970's disco comes to the Adrienne Arsht Center tonight. And while it’s hundreds of miles away from the streets John Travolta struts down in “Saturday Night Fever,” it turns out Miami played a major role in the disco craze.